Are you a Rebel, a Questioner, and Upholder, or an Obliger? 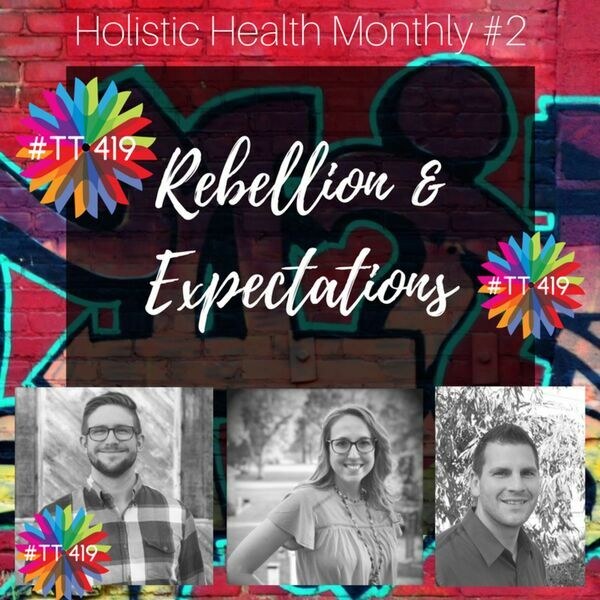 Join Rose and Matt as we discuss The Four Tendencies by Gretchen Rubin, and how these tendencies affect our marriage and our parenting. Special listener Q&A with fan favorite Dr. Tyler Schwanz from Rebel Chiropractic. We end the episode with a very special meditation "offering up" our expectations. This our monthly GIFT to you, free of commercial and jam-packed full of fun, useful information. By the way, as the thank you to our listeners, Rose is choosing one iTunes reviewer and giving them her copy of The Four Tendencies, so someone else can put this amazingly insightful information to use and just spread the spirit of acceptance and understanding in this world that needs so much love right now. Want to help spread the love? Your two-sentence review on iTunes will help other people hear this message, and like ripples on a pond, help others have a better day. Thanks, everyone! We hope you enjoy this episode!! !